Saturday, May 11, 2019 – Register HERE! 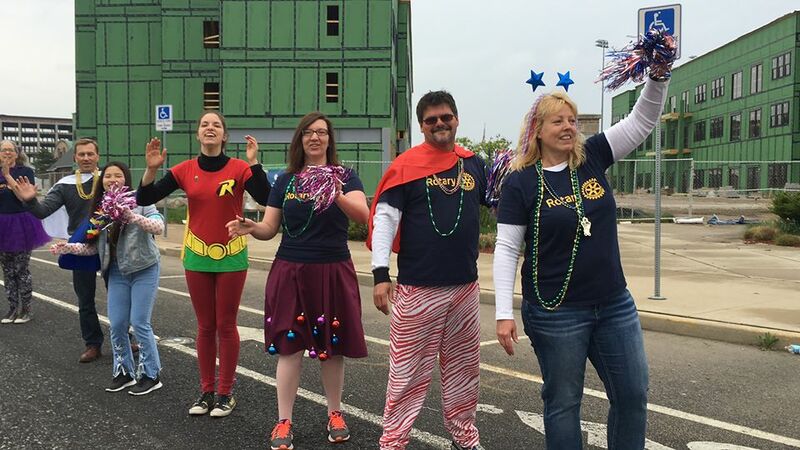 SOUTH BEND, IN— This year’s 5K celebration once again begins just outside of Four Winds Field and travels out and back through downtown South Bend. Spectators can cheer for participants along the course which reflects an ongoing effort to provide the safest possible course for the girls. 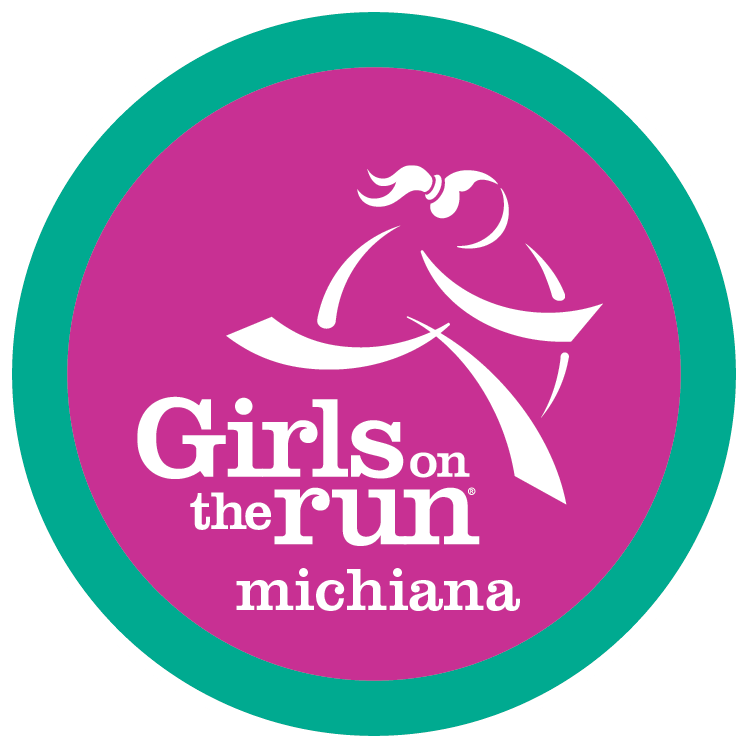 The annual GOTR 5K Celebration invites community participants to run with and enjoy the spirit of more than 1000 3rd to 8th grade girls throughout Michiana schools as they complete their first 5K. 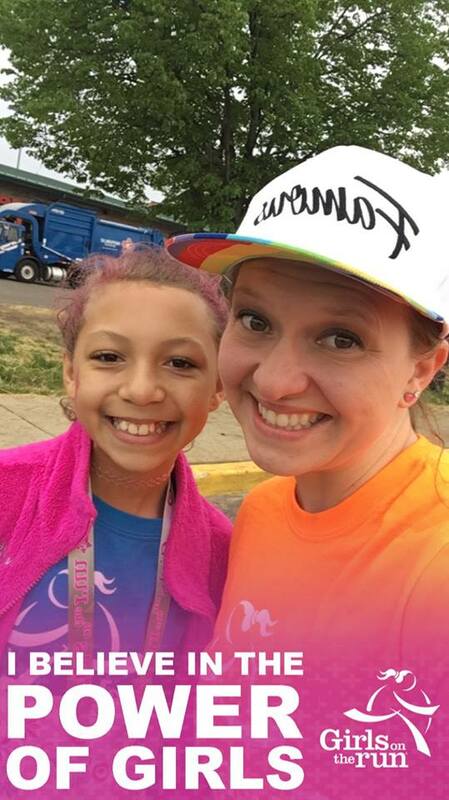 At the heart of Girls on the Run are amazing volunteers whose commitment and passion impact the lives of thousands of girls each year. They are in need of people just like you to make the GOTR 5K event a success! Click here to learn more about volunteering at this year’s 5K Celebration! Is it more fun to be a volunteer or to run at GOTR! It’s just plain fun to be out there! For information on volunteering, head to the GirlsOnTheRunMichiana.com website.